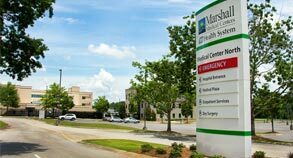 The citizens of Marshall County and the surrounding area have come to depend on our two regional medical centers for inpatient hospital care and a wide range of quality healthcare services. 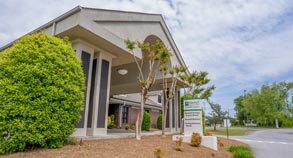 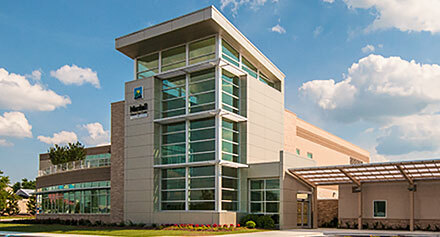 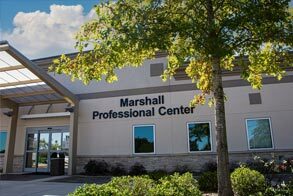 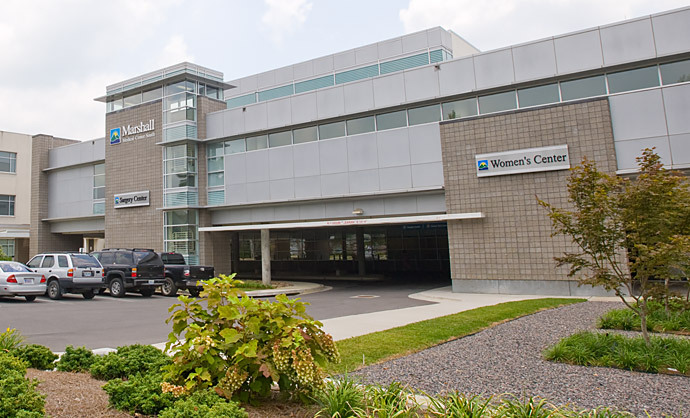 Marshall Medical offers many services at other convenient locations, including those housed at the Marshall Professional Center — the Sleep Disorders Center, the Wound Healing Center, the Pain Clinic, and Marshall Imaging. 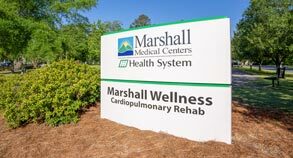 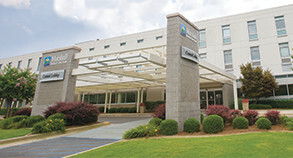 Other off-campus locations include HomeCare Home Health Services and Marshall Medical's MRI Services. 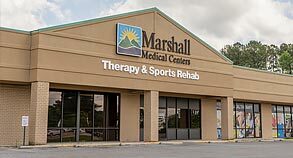 For details on any of our convenient facilities, just click on the links in the menu to the left.